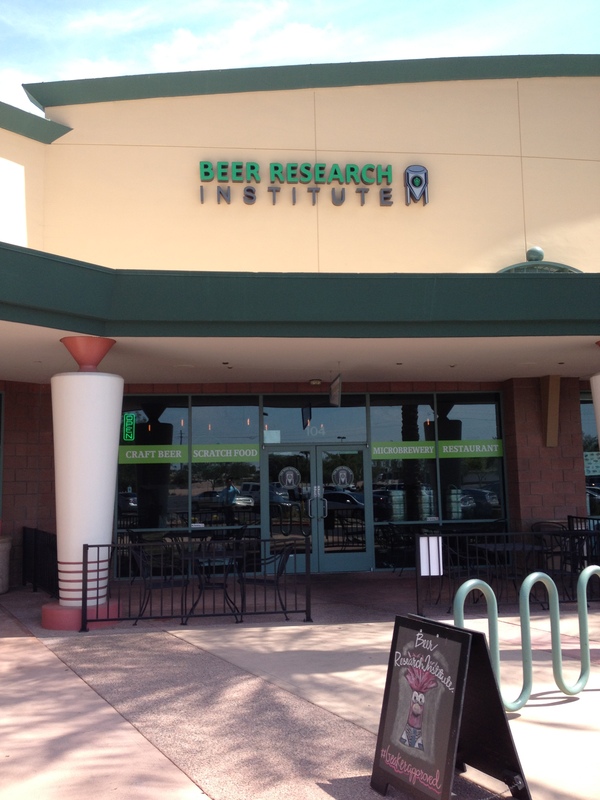 Arizona has a rich history and I try to learn a little bit about it each time I visit a new town while working on this blog. 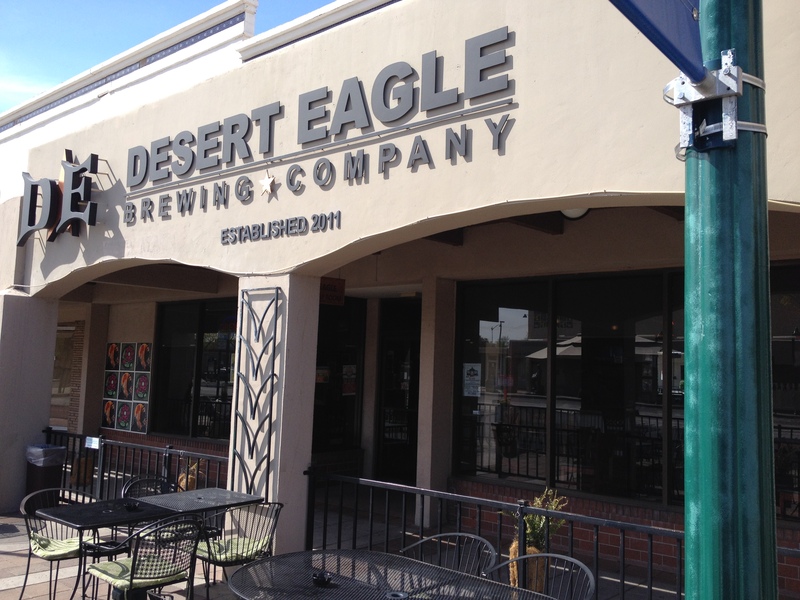 Today we’re in Historic Downtown Mesa, a suburb east of Phoenix and Tempe, visiting a place called Desert Eagle Brewing. I had with me my trusty pamphlet, issued by a group called the Mesa Preservation Foundation, that mapped Mesa’s Downtown Walking Tour.